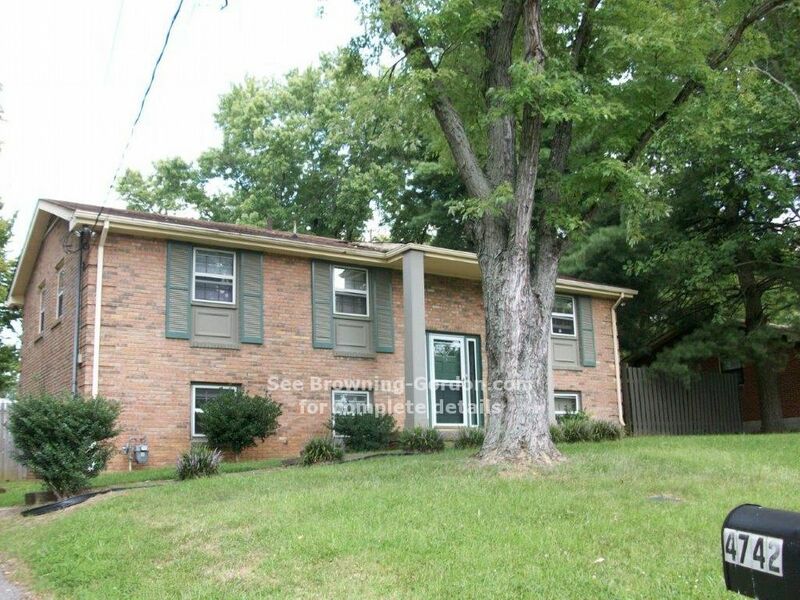 Three Bedroom Split-Level Home in Antioch! 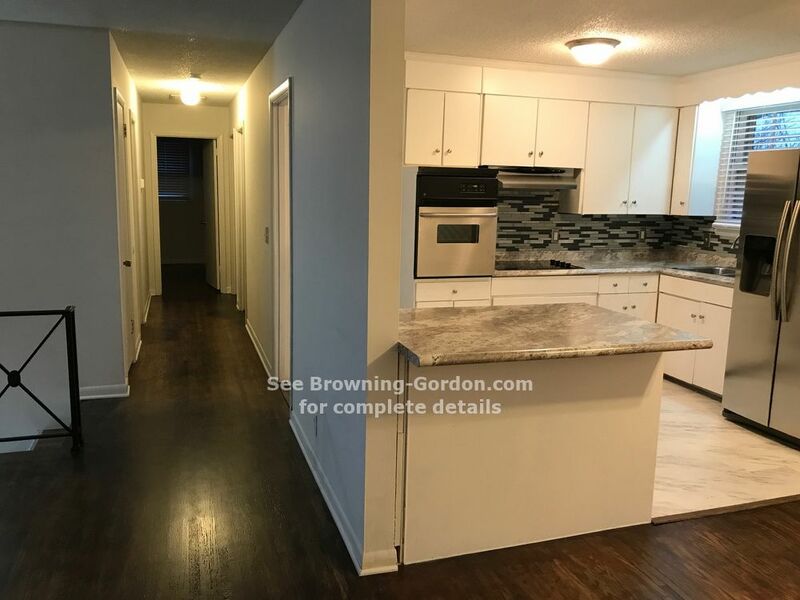 Split-Level home with amazing space to spread out! 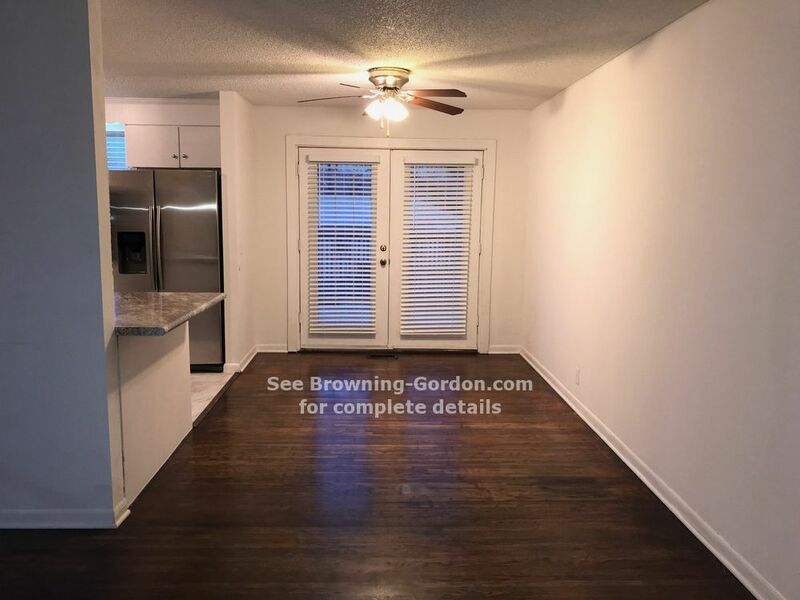 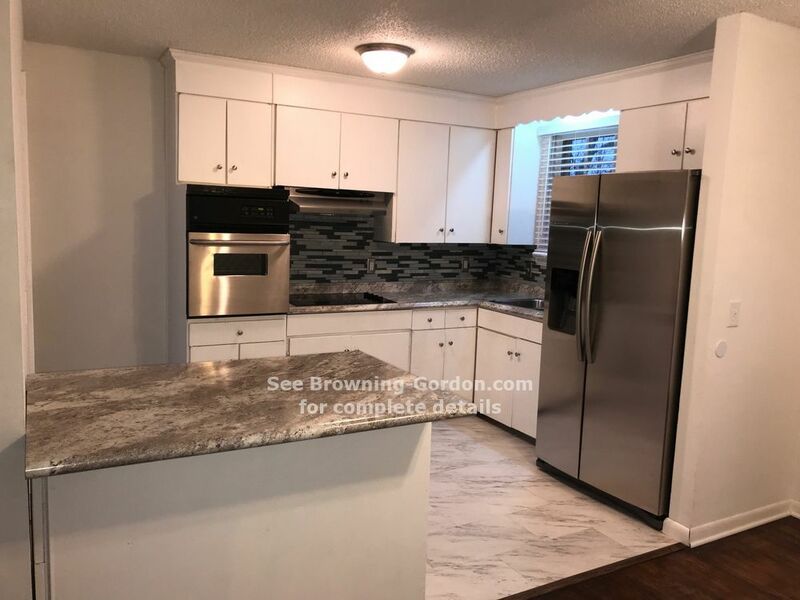 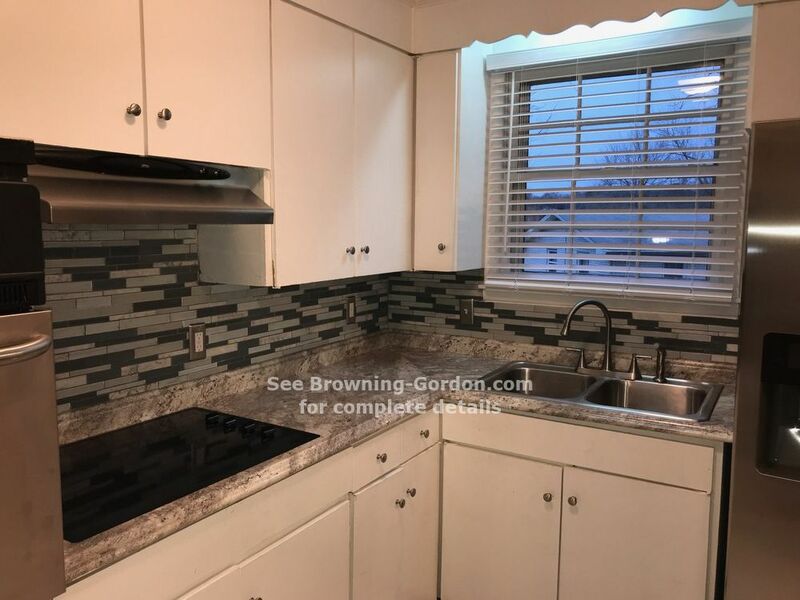 Beautiful hardwood flooring, brand new kitchen appliances, central heat and air. 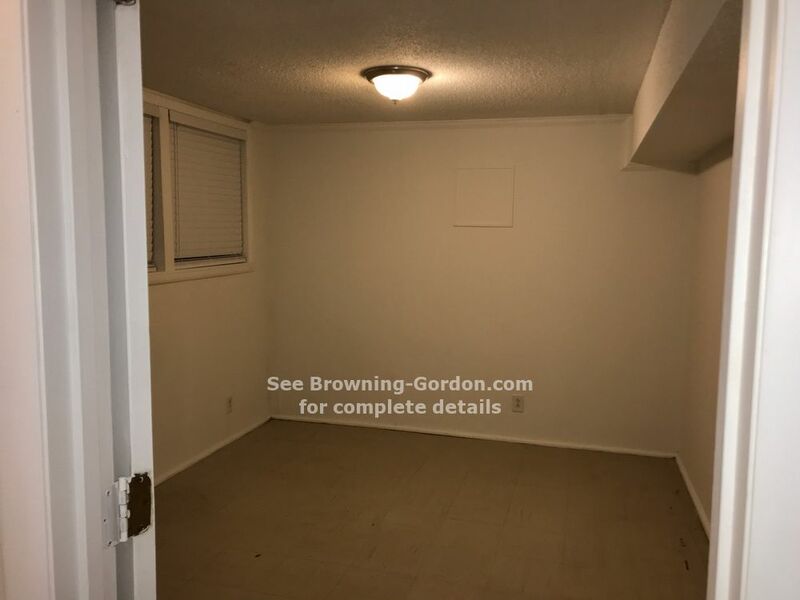 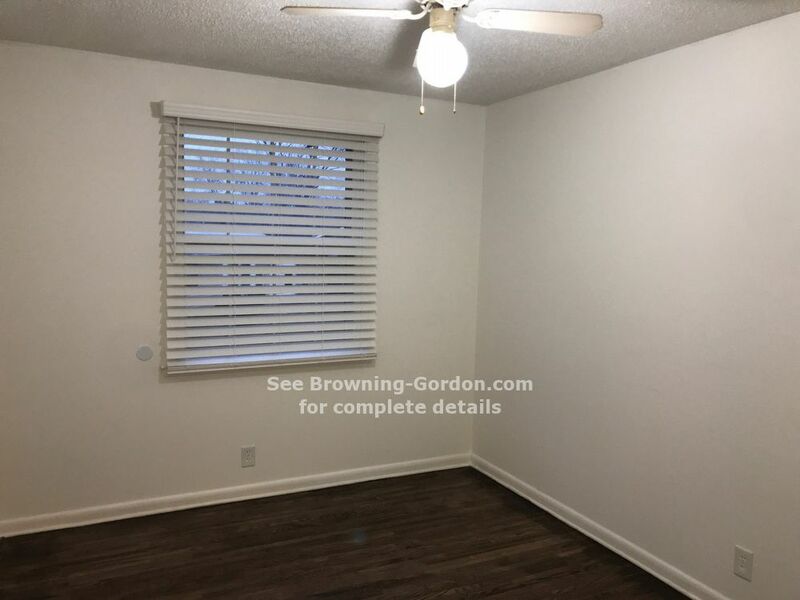 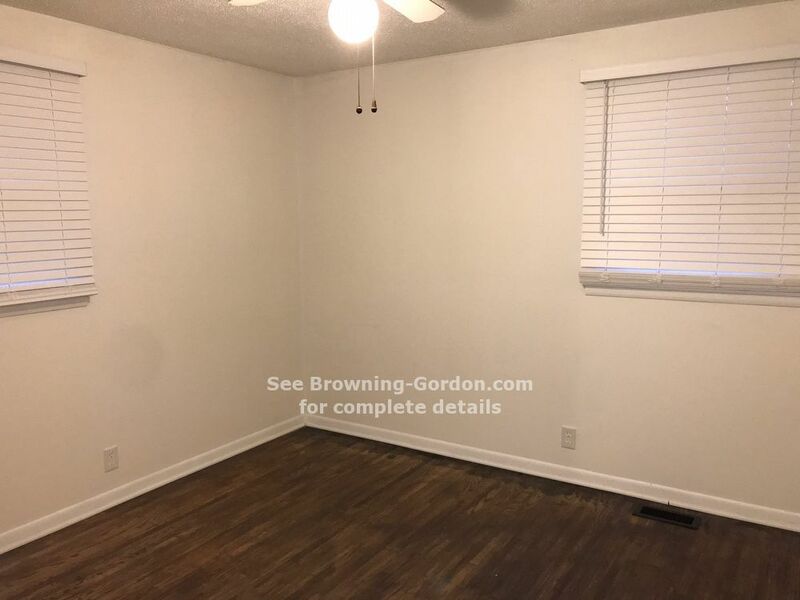 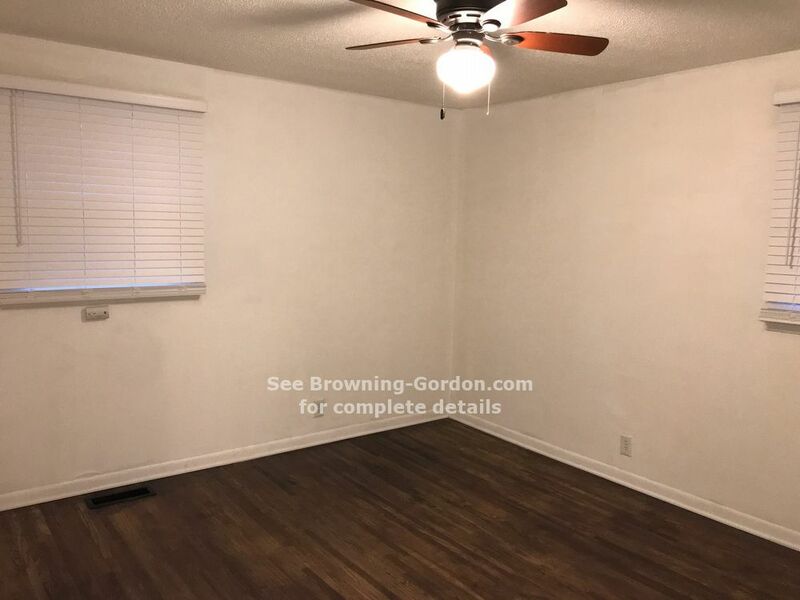 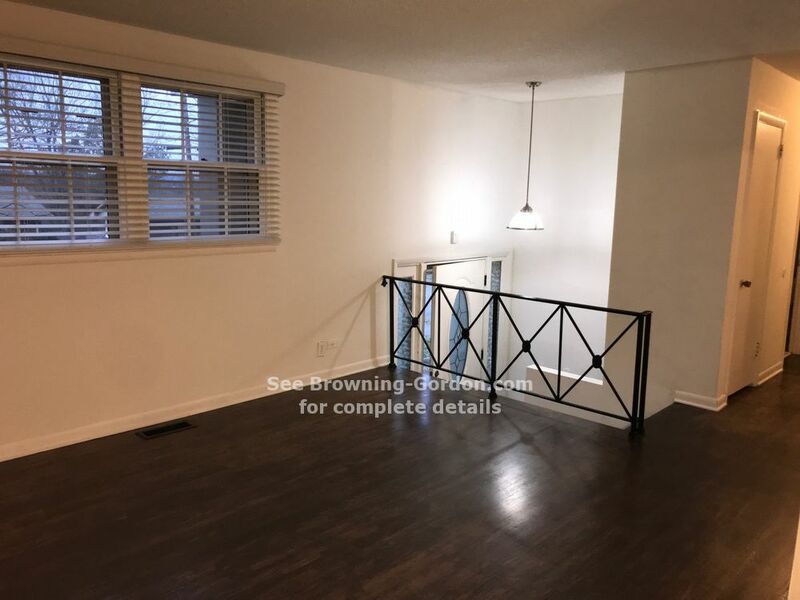 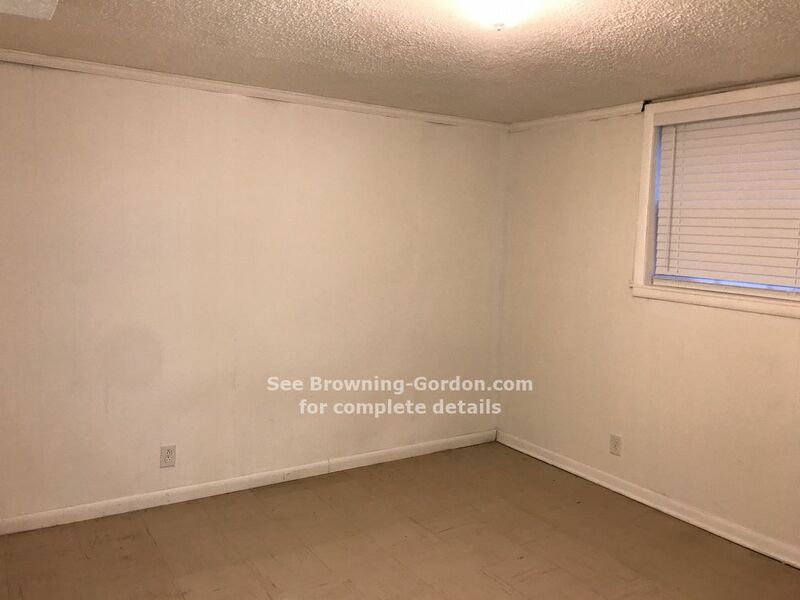 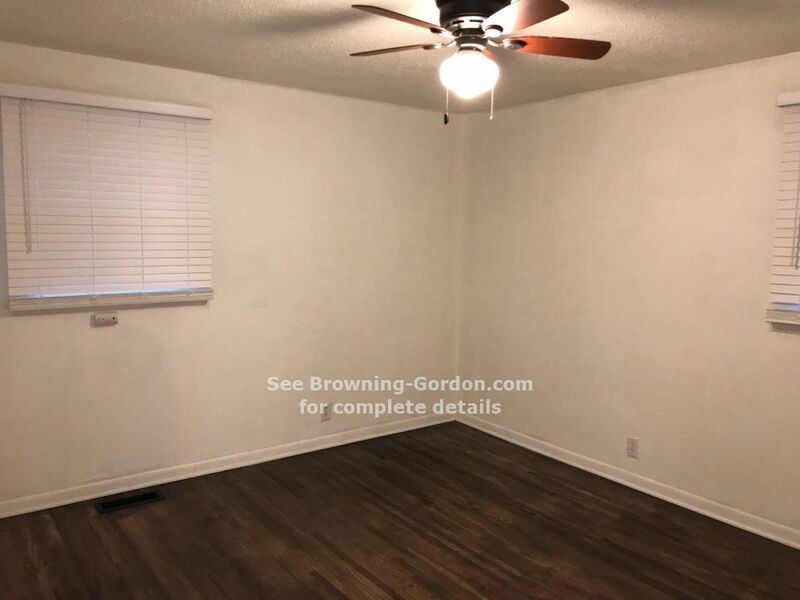 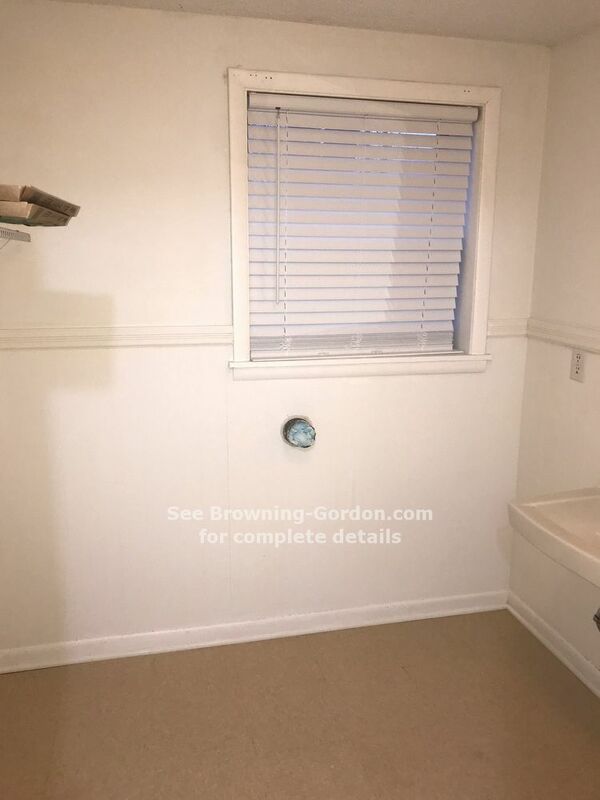 The lower-level has 2 rooms that can be used for a hobby room, office area, etc.Pets are possible with approval and a non-refundable pet fee. 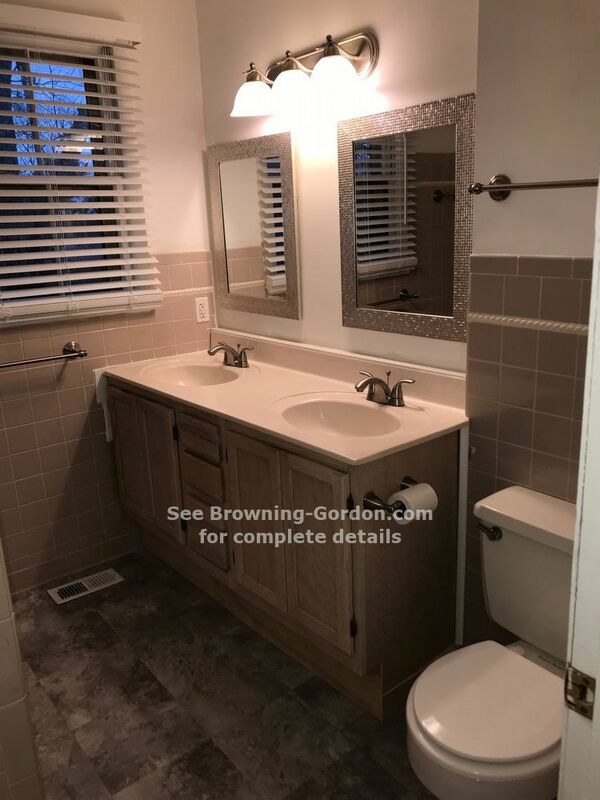 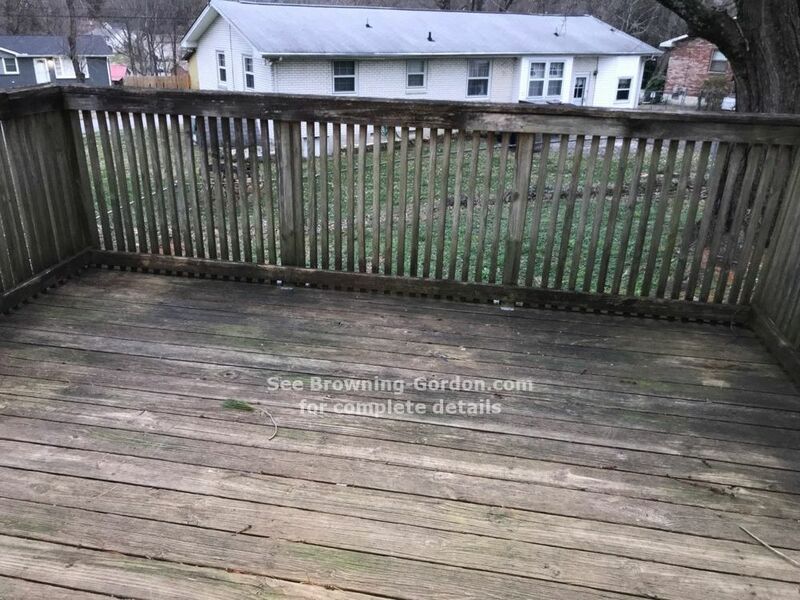 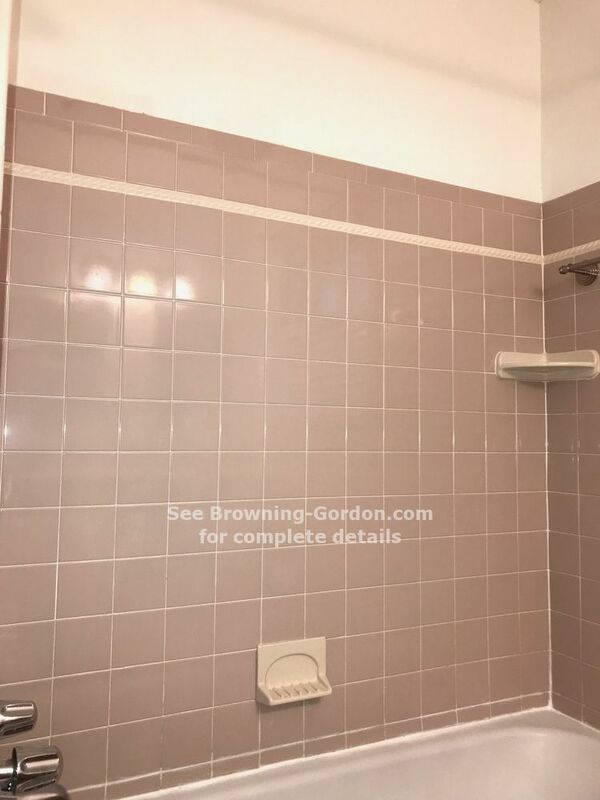 Drive by today and call Shelly of Browning-Gordon at (615) 383-3999 to schedule a viewing.